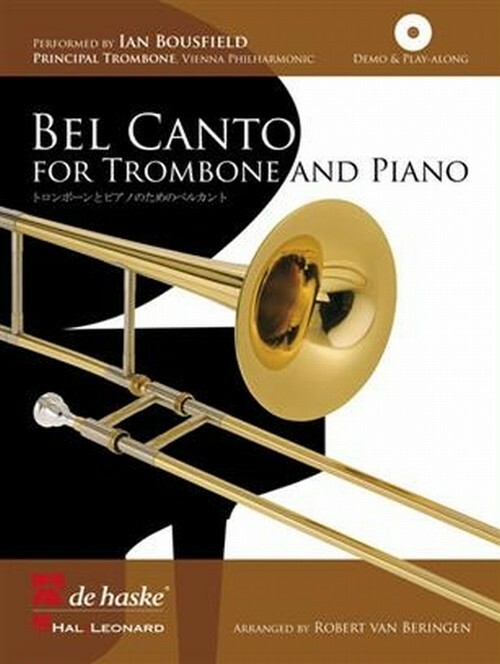 This book contains 20 vocalises originally intended for the development and training of the singing voice, but which will also encourage many aspects of performance for trombone players, such as tone quality and phrasing. These attractive pieces are not only useful as studies, but also work well as performance pieces - either with a piano accompaniment using the printed score, or playing along with the CD. On the CD Ian Bousfield, principal trombonist of the Vienna Philharmonic, plays all the vocalises. In addition, the CD contains the piano accompaniments to play along with.